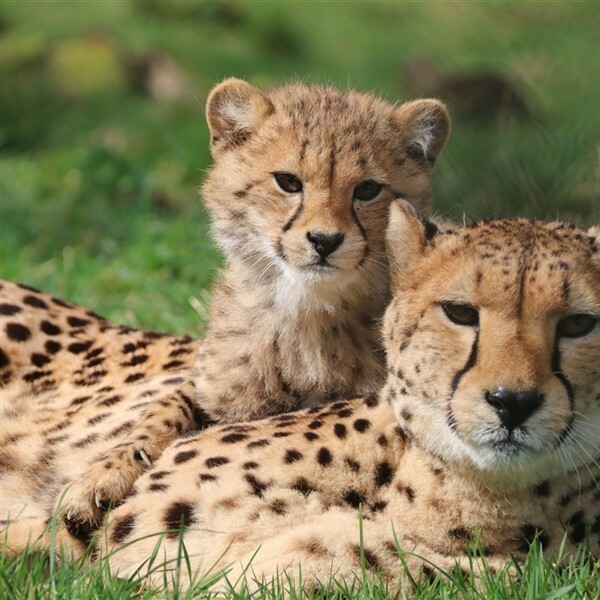 Our new tour to Longleat Festival of Light also includes entrance to the house and a safari. 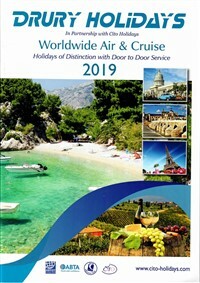 We also allow time to visit Wells, Englands smallest city, and enjoy a lunch break in the Cotswolds on the way home. 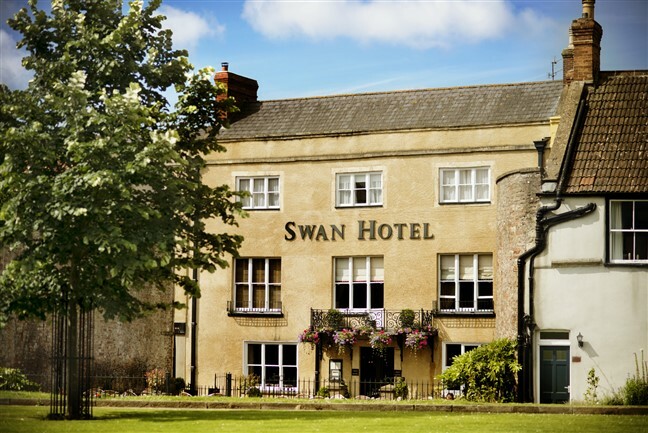 We stay at the historic Swan Hotel in Wells located in the very centre of the city. 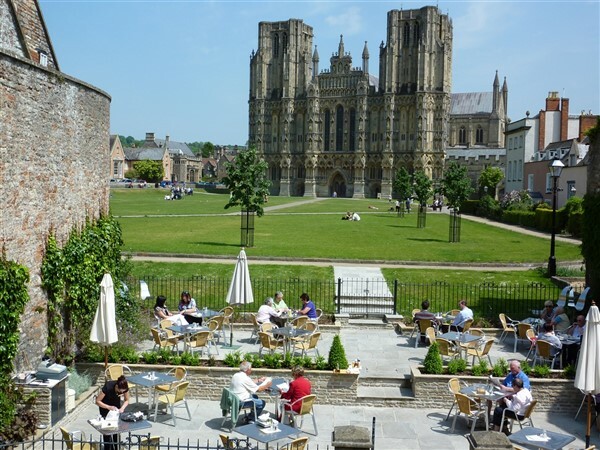 Departing our local area this morning, we arrive in Wells for free time before discovering the incredible location of our hotel, directly opposite Wells Cathedral! 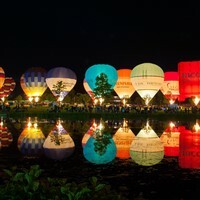 Today we pay a visit to the extraordinary and unique Longleat Estate where you can discover the many treasures and heirlooms of this grand house as well as venture on a winter safari to see the parks' famous residents before the highlight of the trip - the Festival of Light. 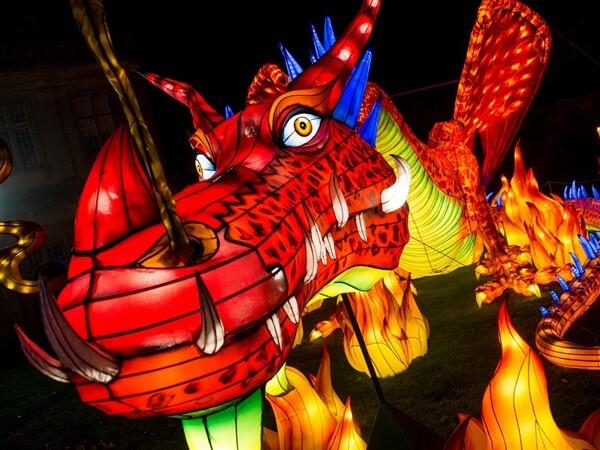 The Festival of Light is the largest Chinese lantern festival in Europe, with more than 20,000 lanterns transforming the estate in to a magical illuminated winter wonderland. 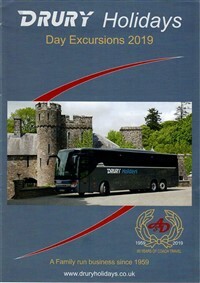 We depart Wells and travel to the Cotswolds, with the opportunity to purchase lunch before meeting our door to door service late afternoon. 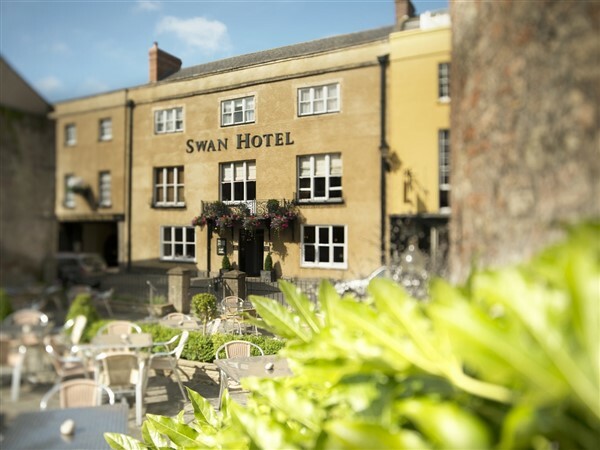 The historic, award-winning Best Western Swan Hotel in Wells could not be more centrally located or have a more dramatic view, located directly opposite Wells Cathedral. 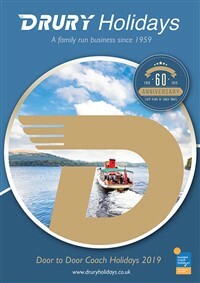 Parts of the hotel date back to 1422 and over the years, the hotel has been sympathetically refurbished and extended, offering modern amenities in a beautiful setting. Bedrooms are furnished in an elegant, traditional style and there is an elegant yet modern bar, a comfortable lounge with a warming log fire, a beautiful wood panelled restaurant, a terrace which has unrestricted views over Cathedral Green and Wells Cathedral, and a Walled Garden. Owing to the historic nature of the building, there is no lift but there are three ground floor rooms located in the adjoining Coach House.